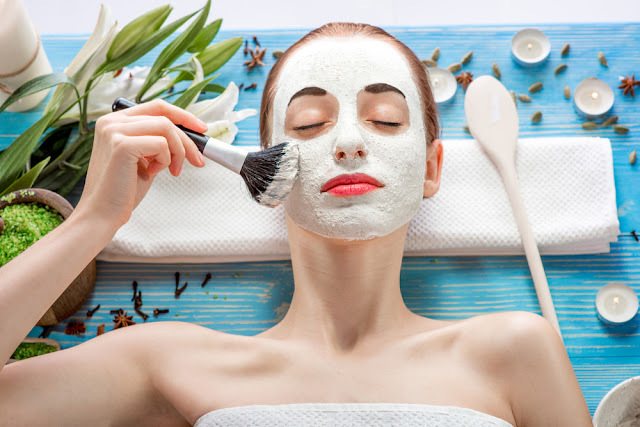 How To Make Homemade Facial Masks? 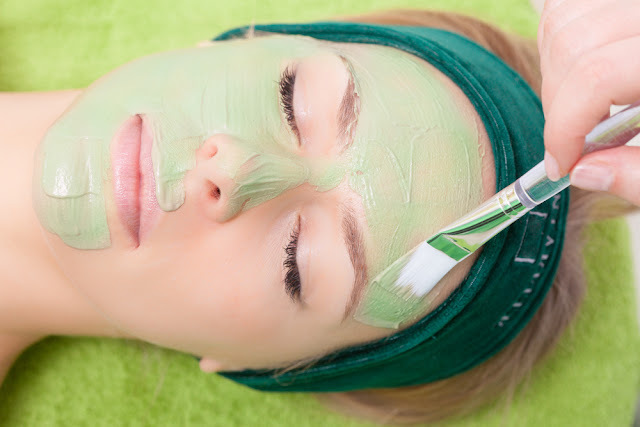 Are you fed up of those branded and expensive facials? 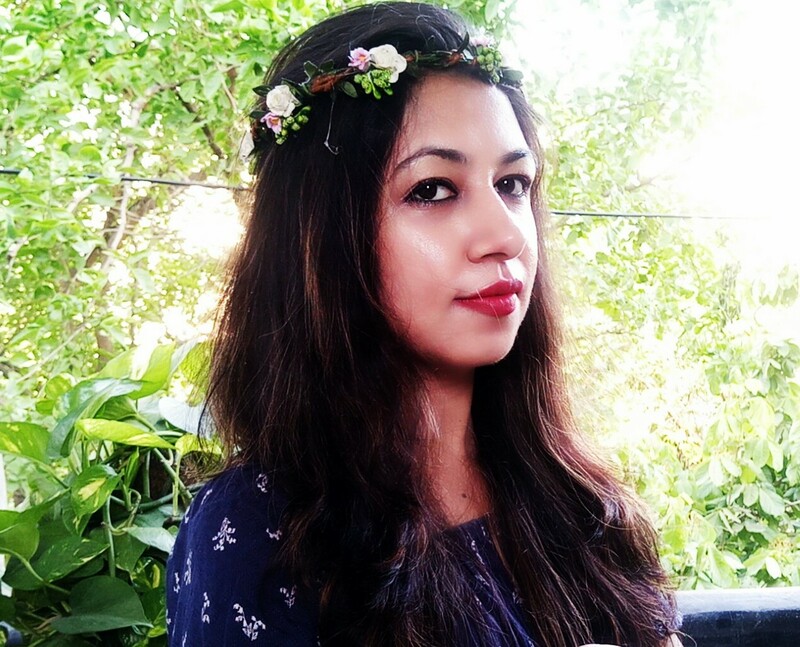 Is your skin facing problems due to chemicals in cosmetics? Don’t worry! The secret to your flawless and great skin is your kitchen. You are aware that fruits and vegetables result in healthy body and skin. Applying these fruits and vegetables on your skin can do wonder. 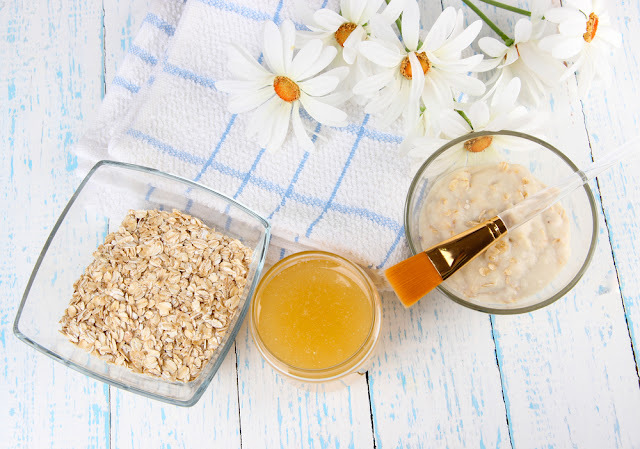 Wake up your skin with this morning mask. It will keep your skin glowing. Mix one teaspoon of Matcha with one teaspoon of chlorella in a bowl. Add water and make a paste. Apply the thin layer of mask on face and leave it aside for 15-20 minutes. Rinse off and pat dry. Honey is an anti-bacterial. It is used as a base in many anti-acne masks. Yeast fights against acne. It is rich in vitamins that balance the skin. Apply this mask to provide nourishment to your skin. Take 1 cup of brewed chamomile tea and allow it to cool. Add one tablespoon of raw honey and one teaspoon of yeast. Make a thick paste so that you can spread it on your face. Apply a thin layer for 20 minutes. For healthy glowing skin, apply this banana mask on your face. It can be used for all types of skin. Mash half banana; mix a tablespoon of orange juice and honey. Apply a thin layer of this paste on your face. Rinse with water and get a glowing, softer skin. Berries are the rich source of polyphenols. They act as an antioxidant that helps in reducing wrinkles. 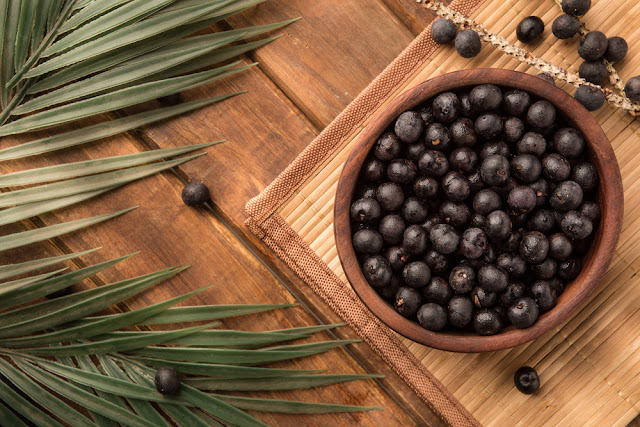 Acai berries are easy remedies for open pores and tighten the skin. They also help to combat hyperpigmentation. Gentle massage with this paste helps in removing debris trapped in pores. I blended acai powder with sugar, berries, and oil. Applied this paste on my face. I was not able to detect my pores. The skin was smooth, clear and tight. It cleans your skin deeply with a fine finish. 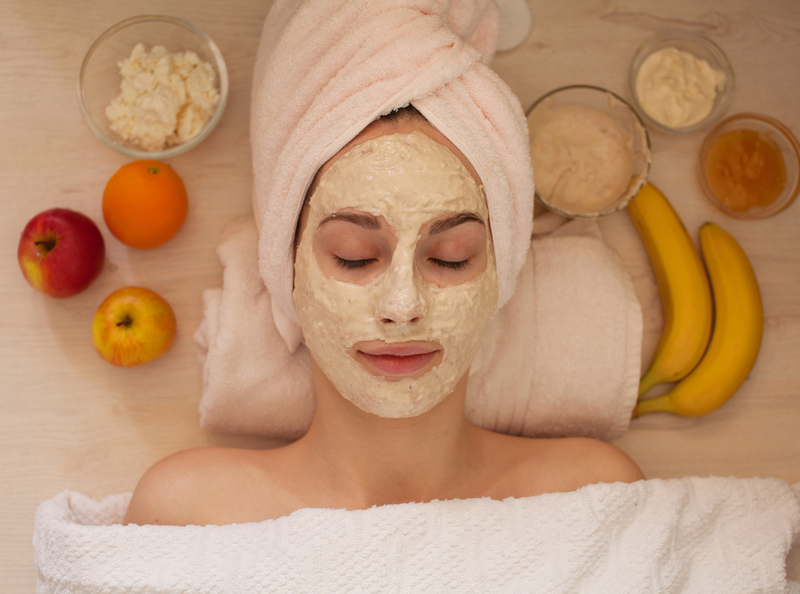 This homemade mask will tighten your skin. 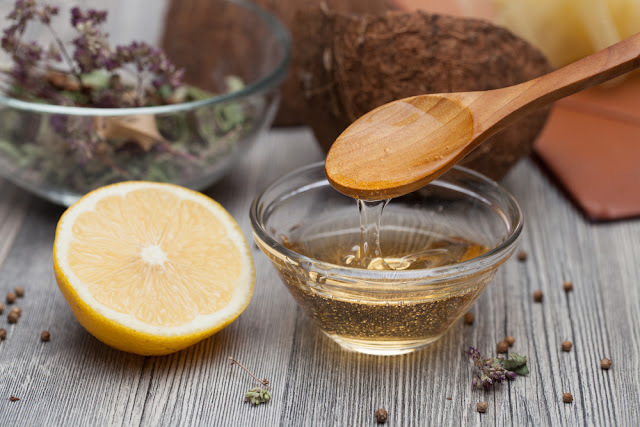 You can add one tablespoon of apple cider vinegar to 1 tablespoon of water. Apply this solution on your face. Make your skin rejuvenated and fresh by applying this mask. Mix a tablespoon of powdered milk with water to form a thick paste. Apply a thin coat on your face. Let it dry completely and rinse with water. I use egg to moisturize my dry skin. Separate the egg and beat the yolk. If you have oily skin, add lemon or honey in egg white. For normal skin, the entire egg can be used. Apply egg on your skin and wait for 30 minutes. After washing, you will see a fresh face with soft skin. 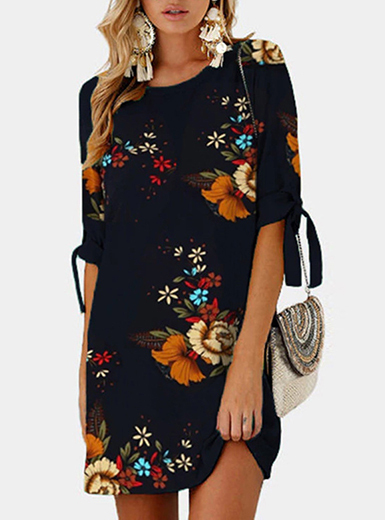 A new you!! The taste of avocado is like coconut. Its texture is fleshy, smooth, creamy, sweet, nutty and oily. 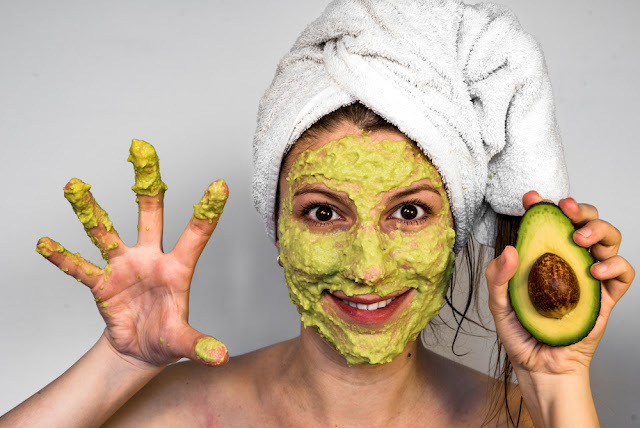 Avocado is beneficial both for body and skin. It is rich in monounsaturated fatty acids, Vitamin B, and potassium that moisturizes the skin. It acts as an exfoliating mask for dry skin. Mix one avocado, one egg white, two tablespoons of oatmeal and one teaspoon of lemon juice. Apply on the face for 15 to 20 minutes. For soft and supple skin, apply twice in a week. Beer acts as a cleanser. It contains yeast, vitamins that help to remove dead skin. 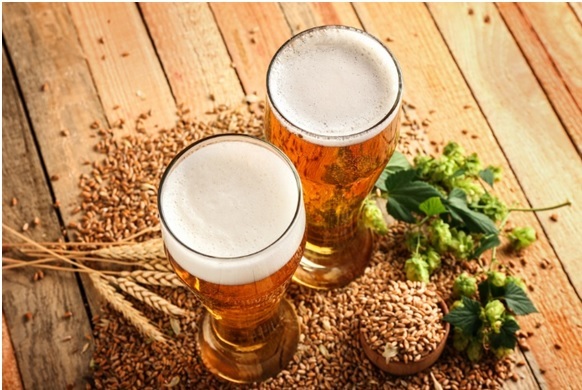 When beer is mixed with egg white, it hydrates the skin and improves the elasticity of the skin. Lime juice contains vitamin C that clears pores. Mix egg white, beer, and lime juice. Apply it for 10 minutes and clean with water. 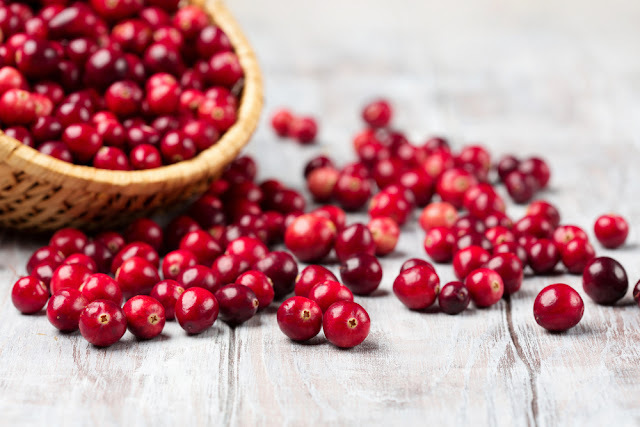 Cranberries help in exfoliation and remove the dead skin. Mix cranberries, grapes, lime juice and gelatin. Make the paste and refrigerate it for 45 minutes. Apply the mixture on your skin. 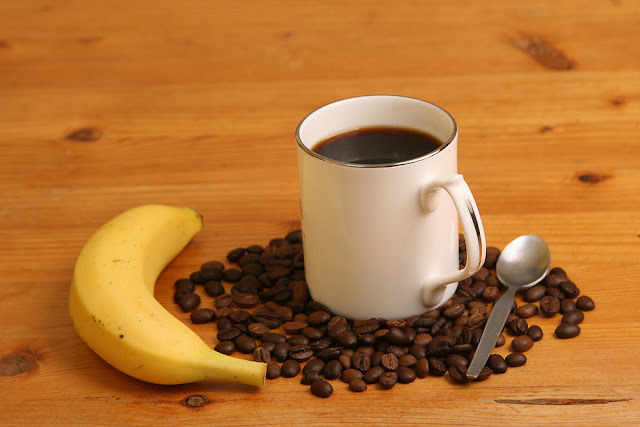 Ingredients required for this banana coffee face mask are 1/3 ripe banana, one tablespoon of coffee, one tablespoon of raw milk and honey is optional. Smash the banana pulp and add coffee. Apply and leave it for 15-20 minutes. Wet your fingers and massage it gently for a minute. Clean your face with cold water. Bananas act as a natural detoxifying agent. Skin issues like dryness, dark spots, pores, aging, and dullness can be cured of this pack. Coffee is anti-aging. Antioxidants in coffee help to fight against aging and reduce wrinkles. Milk has many vitamins like Vitamin B, calcium that benefits the skin. 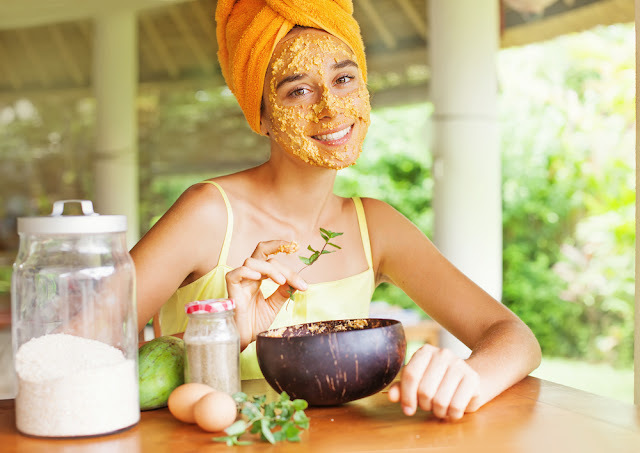 These homemade masks will make your skin radiant and young. Nutrients present in these masks will help to fight against free radicals and wrinkles. My skin got improved in color and texture.